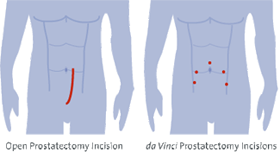 This surgery is for men with organ-confined prostate cancer. The aim is to remove the whole prostate to achieve the best possible cure. This can be done with either open surgery or laparoscopic method, the trend now being the robotic-assisted laparoscopic method using the da Vinci robot. Laparoscopy offers faster recovery with less wound pain and less blood loss. The added advantage of the robotic method is that the surgeon has a 3-dimensional, magnified view of the prostate, with superior instruments and dexterity to remove the prostate and achieve watertight stitching of the bladder to the urethra after prostate removal. The nerves for erection can also be better preserved with robotic method. Surgery takes 3 to 4 hours. 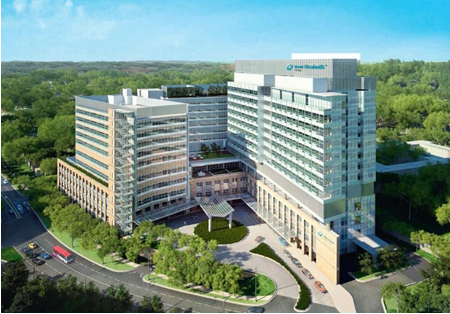 Hospital stay is 5 to 7 days for open surgery, and 3 days for robotic method. bleeding. This is common with open surgery. If excessive, blood transfusion is needed. urine leak. This results in pain, fever and abdominal distension post-op. The catheter will need to be kept in longer if this occurs. The leak should eventually stop and this is confirmed though cystogram xray. 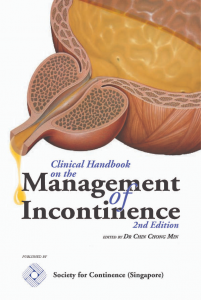 urinary incontinence. 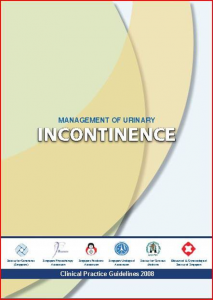 It may take up to a year for full continence to recover, but it is earlier with the robotic method (within 3 months). impotence. This depends very much on the age of the patient and whether the nerves for erection that pass beside the prostate gland are spared during surgery.